Amblyopia, more commonly known as “lazy eye,” is a medical condition in which the optical faculties in one eye is far more developed than the other. In some cases, visual acuity is impaired in both eyes. While there’s a lot more that can be learned about this affliction through in-depth research or simply asking an optometrist, here are some basic facts about amblyopia. What’s the Difference Between Amblyopia and Strabismus? Amblyopia typically develops in childhood. It’s highly recommended that kids undergo vision tests conducted by a trusted family doctor, ophthalmologist or optometrist while their vision is still in the developing stage. Detecting any optical anomalies early on allows vision therapy to be done sooner, thus preventing further vision damage. There’s a simple screening test you can try at home. While your child is doing an activity such as coloring or watching television, cover each of their eyes one at a time and ask them if the quality of the images remains the same. If they complain when you cover one particular eye, it might be a good idea to check with an ophthalmologist. There’s no surgical treatment for amblyopia. It can only be rectified via corrective eyeglasses or vision therapy. Early detection, with the help of an ophthalmologist or optometrist, provides a better chance for recovery. 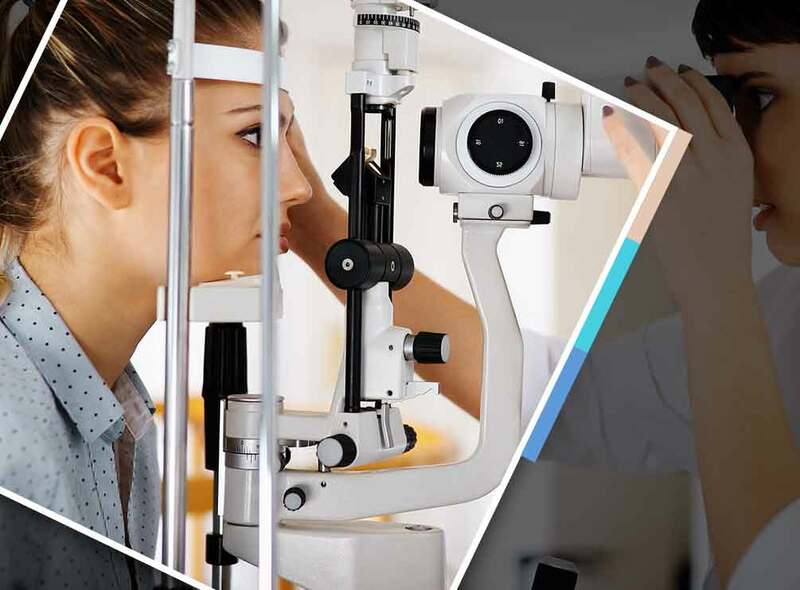 At 20/20 Image Eye Centers, we recognize the importance of keeping your eyes healthy, which is why we offer top-notch visual care, products and services. You may call us at (480) 535-1041 if you are in Tempe, AZ, (480) 535-1287 if you are in Glendale, AZ, or at (480) 535-1051 if you are in the Scottsdale, AZ area.